Super Decalcifier II: Heavy Duty | Polysciences, Inc. Extremely effective and versatile decalcifier that can be used in specific lab routines. As with most acids, nuclei acids in the cell can become subject to ribonuclease digestion, resulting in a loss of basophilic properties. Careful monitoring should be used with Super Decalcifier II - Heavy Duty to avoid over decalcification. Most decalcification occurs in approximately 4 - 6 hours or less, depending on the thickness and density of the specimens. Overnight decalcification should be avoided. Super Decalcifier II - Heavy Duty is not recommended for IHC. 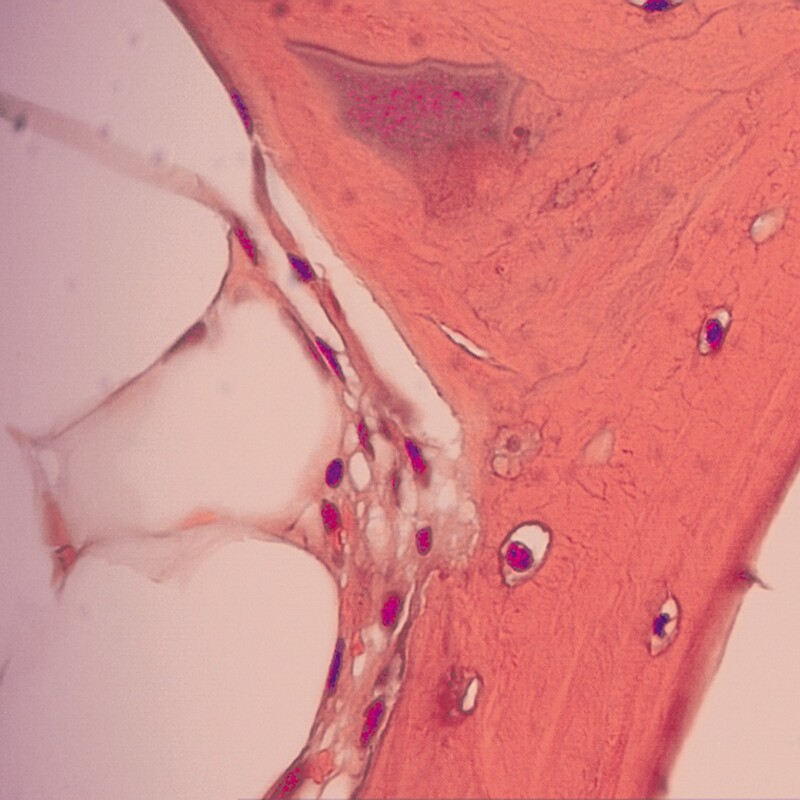 Reducing temperature of the decalcifying solution to approximately 20 degrees centigrade will promote histochemical staining in procedures such as H & E, Masson’s, Van Gieson’s and Azure-Eosin.